As our project grows, we will rely on the help of gracious volunteers like yourself. Signing up to be on the list is just the first step. Stay tuned for specific ways to get involved, and thanks in advance for all you will do. 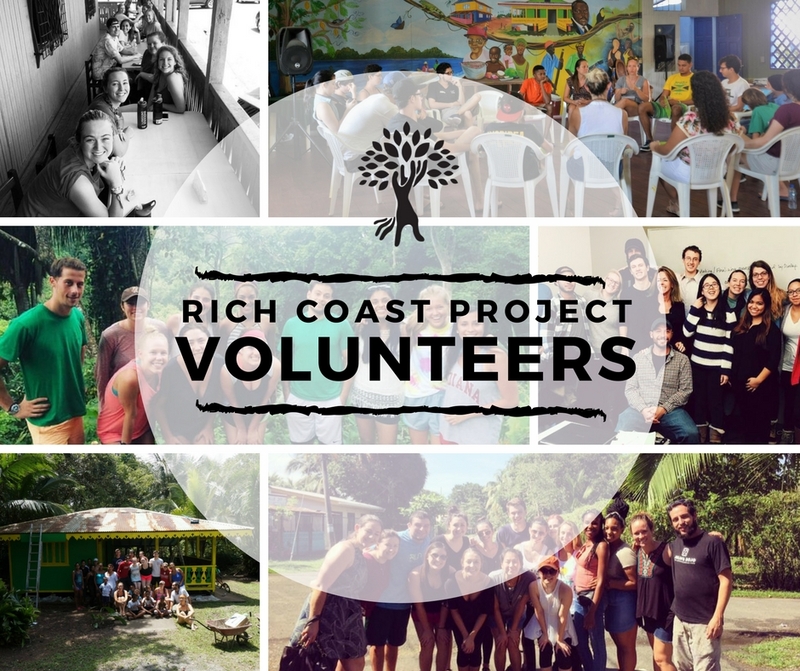 Why are you interested in helping the Rich Coast Project? Do you have any connection to the area? If you're a student, what do you study and where? Yes, and I'm willing to help with transcriptions or translations!